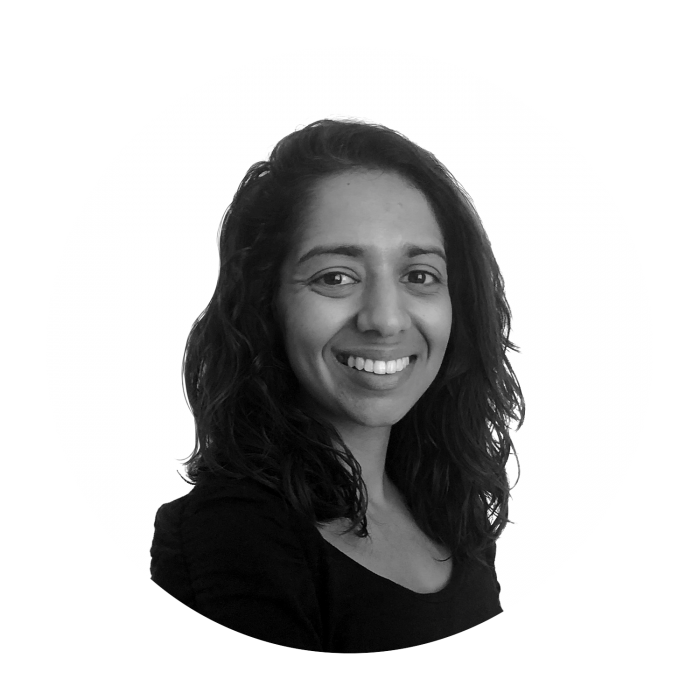 Sanjana joined Sancroft in July 2018 after spending seven years working on sustainable development projects with governments, donors, civil society and the private sector in Sub-Saharan Africa and South Asia. She has worked with clients in diverse contexts to identify appropriate solutions to development issues and achieve intended impact. This includes leading teams supporting: multi-stakeholder dialogue and advocacy in Pakistan, improved corporate community development grants in Nigeria and inclusive tax reform in Afghanistan and Sierra Leone. Sanjana has also completed a course at the Copenhagen Business School on Corporate Social Responsibility in Global Supply Chains. Her research analysed a major retailer’s response to the discovery of human rights abuses in its supply chain with a focus on: sustainability strategy, safeguards in supplier codes of conduct and the UK’s Modern Slavery Act.